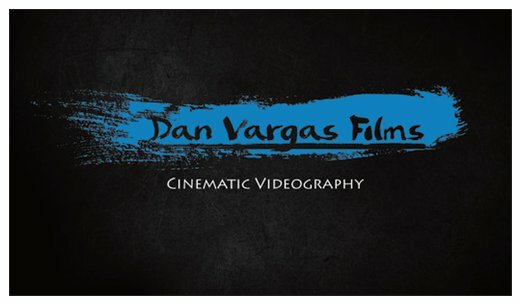 Reel August 2018 from Dan Vargas Films on Vimeo. Gap Inc. Reel from Dan Vargas Films on Vimeo. Stephen Mariano - The Salon Guy from Dan Vargas Films on Vimeo. Octopus Music School Commercial from Dan Vargas Films on Vimeo. Marcos Mata - Own Pace Athletics Personal Trainer Part 1 from Dan Vargas Films on Vimeo.